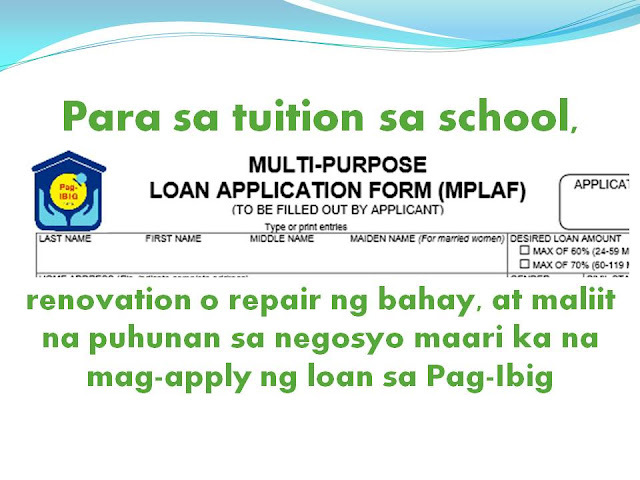 • Tuition/ Educational Expenses -Pag-Ibig members can avail up to 80% of the total contribution in Pag-Ibig for Education Loan. To know the total amount of Pag-Ibig contribution. 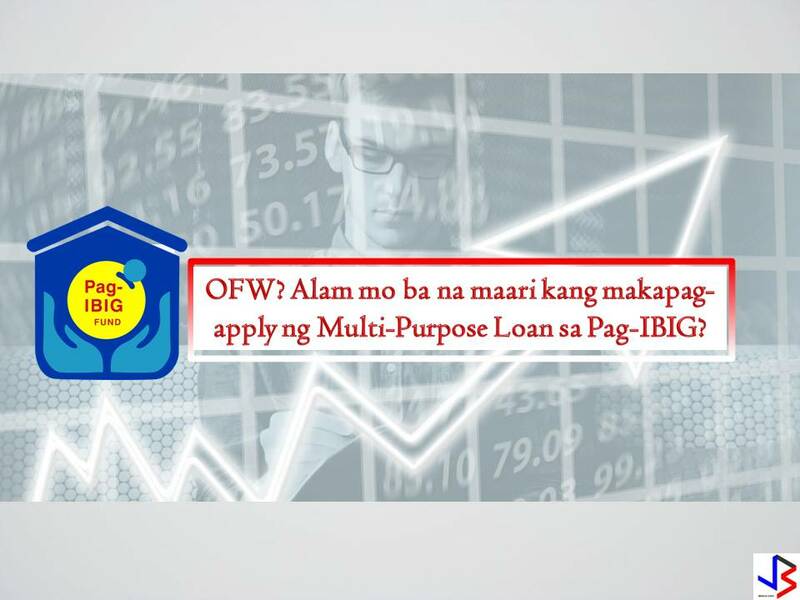 To know the total amount of your contribution or savings you may call the PAg-Ibig hotline: 724-42-44. The loan shall bear a nominal interest rate of 10.75% per annum, paid equally for the duration of the loan. 5. What is the repayment period? The loan shall be repaid over a maximum period of twenty-four (24) months, with a grace period of two (2) months. Payments must be remitted to Pag-IBIG on or before the 15th day of each month starting on the 3rd month following the date on the DV/Check.